Indian fantasy fiction and sci-fi has come into its own in the recent past. More and more authors are beginning to write in this genre and readership is steadily increasing. While the market is still flooded with ‘METOO’ books and mythological fiction still rules the roost, Indian novelists are beginning to look beyond as well. The is a list of 10 Indian fantasy fiction and sci-fi books you must read. This list forms part of The Extraordinary Reading Challenge 2018. 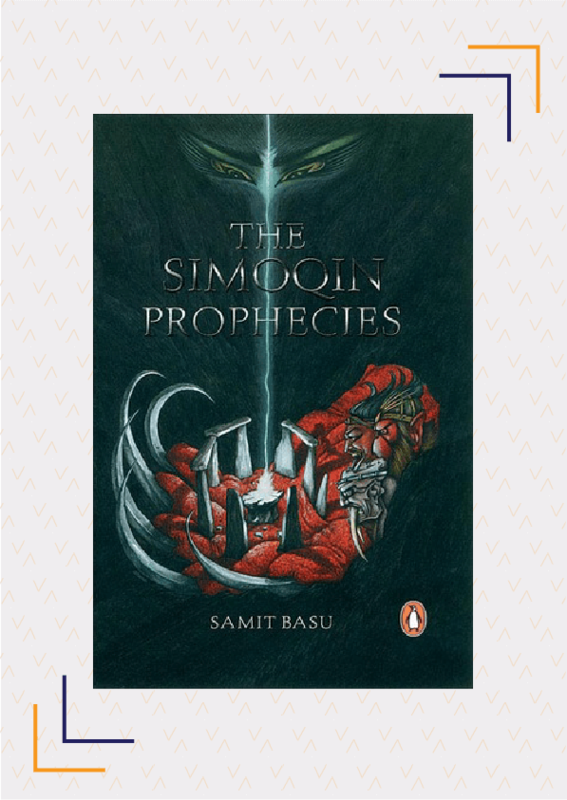 The first book of the GameWorld trilogy, The Simoqin Prophecies is a fascinating read and is often considered the first novel of Indian fantasy fiction. Two centuries before the events in the book, two prophecies were made- that the great rakshas Danh-Gem would return, and that a hero would emerge to challenge him. Even as the prophecy comes close to fulfilment another young man learns of his role in saving the world from the rakshas. 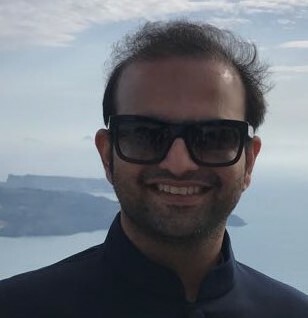 Basu ensures he stays true to his Indian roots, for example, Kol, which means the ‘cradle of civilisation’ in Bengali, is the name of a major city in the story. The entire series is fantastical but humorous at the same time, referencing great Indian epics such as Ramayana and Mahabharata, and even going into Star Wars territory at times. 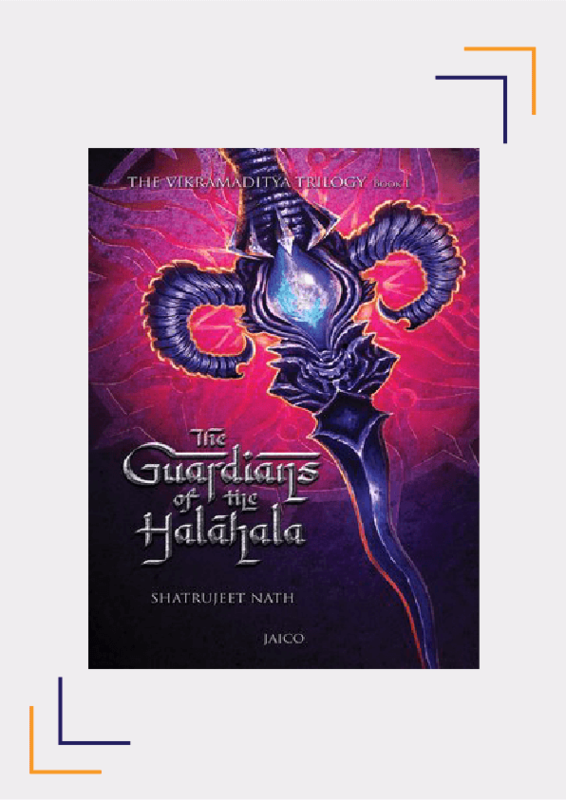 Deeply steeped in Indian mythology, The Guardians Of The Halahala is the first book of the Vikramaditya series and uses the Samudra-manthan as its pivotal point. While initially believed by all that the deadly poison or halahala which sprang from the ocean was consumed in its entirety by Shiv, it turns out a small part has survived and can be made into an all-powerful weapon, threatening the very existence of mankind. It is up to Samrat Vikramidtya and his Council of Nine to save the world. Author Shweta Taneja is a graphic novelist, so while this book is a traditional novel, it is all the more interesting because one can argue it reads like a graphic novel. Cult of Chaos introduces us to Anantya Tantrist, a tantrik who has chosen to abandon the values of her clan and live by her own code. Extremely taut and edgy, the book is set in a Delhi which is run by the men of a tantrik clan called the Kaula. In order to save young girls from being sacrificed in the name of dark magic, Anantya has to fight various supernatural forces, evil tantriks from other clans, and even a giant three-headed cobra. This book is a fine example of Indian fantasy fiction. This engaging sci-fi read does what seems impossible- it forces RAW and ISI to work together to quell an alien attack on Earth. 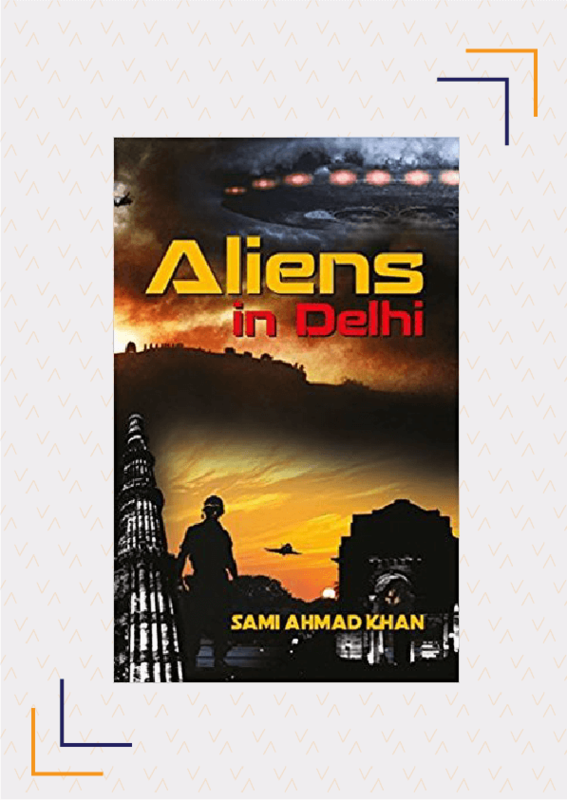 Using his academic background, Ahmad Khan intelligently weaves a sci-fi angle into a geopolitical story to create the thriller Aliens In Delhi. The aliens turn our own technology against us, enabling our smart-phones to change our gene structure and thereby bringing humanity to the brink of extinction. Through this fictional story, Khan also explores real events such as Bin Laden’s assassination and India’s first moon landing. 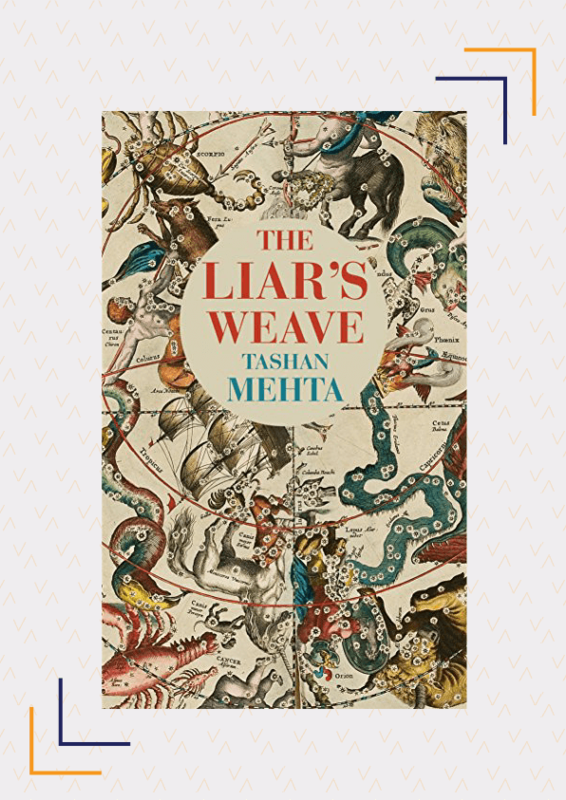 Tashan Mehta’s debut work, The Liar’s Weave is an Indian fantasy fiction novel and it does not disappoint. Using the completely fantastical premise of Zahan, a “boy without a future” who can alter reality with his lies, Mehta weaves an engrossing tale which begins in a Parsi colony during the era of the Raj. Zahan Merchant leans on his brother and best friend through his escapades where with each step he must face the consequences of his actions and the not-always-desirable effects of his inexplicable magical powers. In this Atwood-esque novel, Chabria writes a compelling story of oppression, love, and sexual freedom. 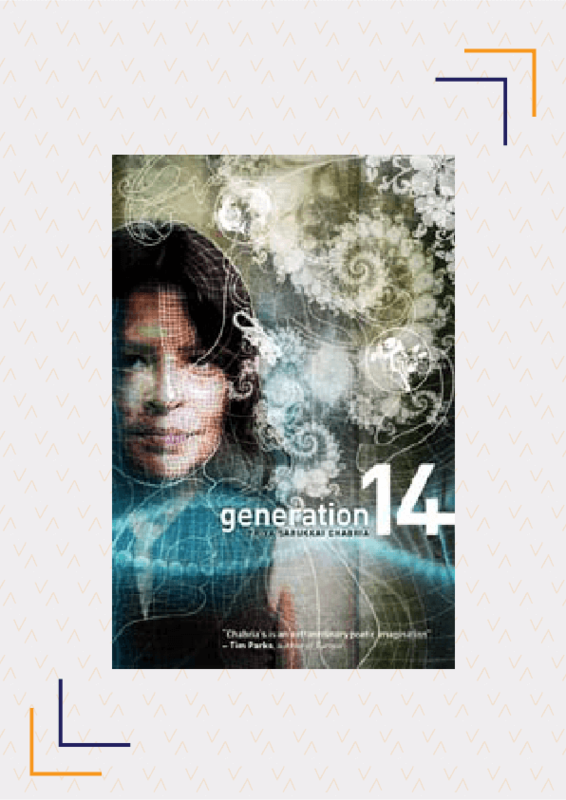 Generation 14 is set in the 24th Century, in a world where ‘clones’ are slaves and not supposed to have any memory, the protagonist of the story, Clone 14/54/G keeps a diary where she records her secret thoughts and memories, as she begins recollecting incidents from the past. Initially, the powers that be view her with suspicion but later they realise that she may be useful. Told from her perspective, the story can almost be called a political satire as it explores ideas of India’s plural identity. 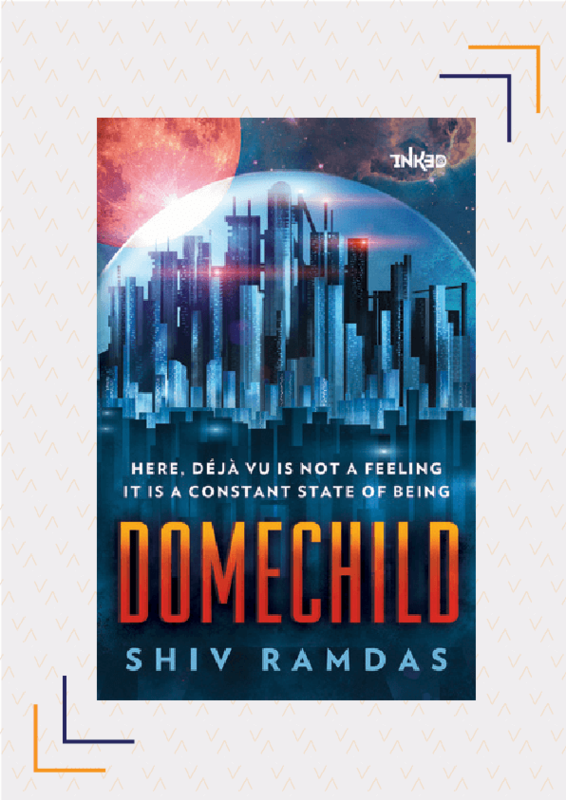 Using the proven technique of a reluctant hero, Shiv Ramdas writes a mind-boggling dystopian sci-fi novel in Domechild where machines run the world, and humans may as well be drones. The twist? A machine wants to commit suicide and blackmails the protagonist, Albert, into helping him do so, effectively making him the first human in a long time to have to ‘think’. 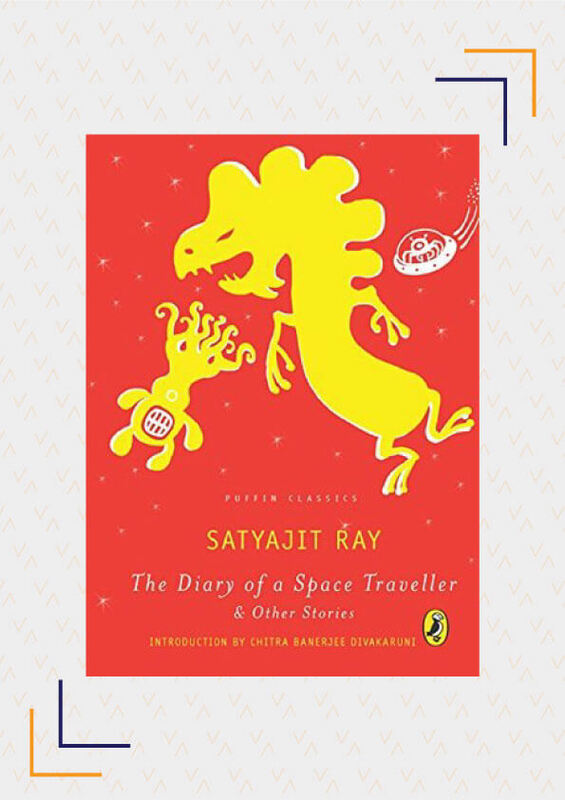 The novel begs us to question technological advancement and does make us wonder if Ramdas’ world is a possible reality. 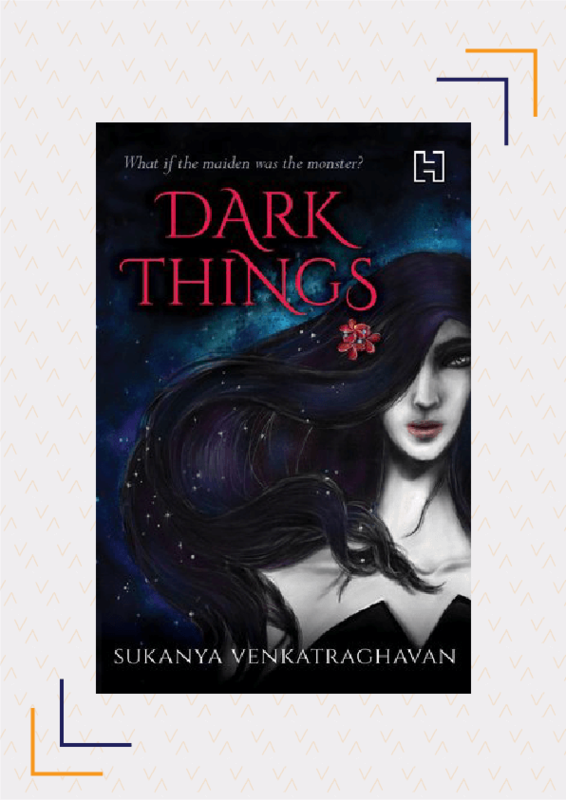 Following the ever-popular trend of mythological fantasy fiction, Dark Things tells the story of evil goddesses, mortal victims, and a supernatural being looking for redemption. Inspired by her childhood love for Amar Chitra Katha, Indian fantasy fiction writer Venkataraghavan’s debut novel reaches deep into mythology to tell a spell-binding tale of romance and treachery, of magic and humanity. Even die-hard fans of auteur filmmaker Satyajit Ray may not know that he created a wonderful Bengali scientist by the name of Professor Trilokeshwar Shonku. This ‘book’ collects the diaries of the professor, where he details his wonderful and fascinating inventions, such as, Miracurall- a wonder drug that can cure anything; Annihilin, a pistol that can annihilate anything; and Remembrane, a device that helps people remember. Using his inventions, he goes on wild adventures such as a journey to Mars, battling a killer dinosaur, and time-traveling to meet man’s ancestors. 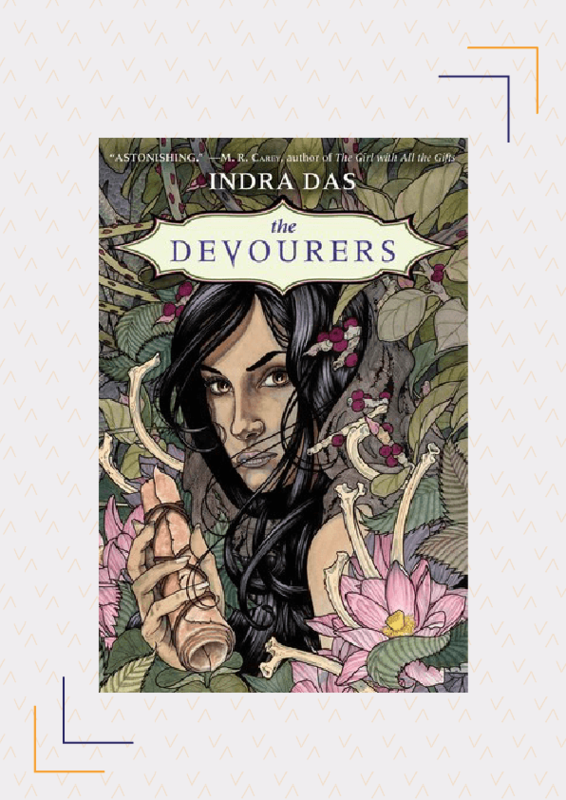 The Devourers is a beautiful home-grown Indian fantasy fiction novel. Traversing from Mughal India to present day Sunderbans, this novel chronicles the tale of werewolf-like creatures who devour people. When college professor, Alok Mukherjee meets a man who claims to be a werewolf, he finds himself drawn into the stranger’s tale. Soon, he is unable to tell fact from fiction. Interestingly, this book can be read not just as a fantasy fiction but also as a commentary on love. It even questions the concept of a love which lets-you-be vis-a-vis a love which ‘devours’ you. At its core, this fantasy novel raises many questions about humanity. Have you read any Indian fantasy fiction or sci-fi? Which other books in these genres would you recommend? Share with us in the comments.